Confidence in the airline that you fly is essential. Allegiance to that particular airline normally follows. And if you choose correctly, similar to a life partner, the future blossoms together. 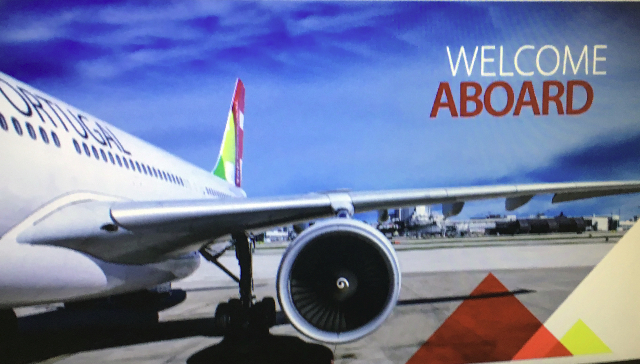 Recently, I discovered the many advantages of of TAP Airlines, a Portuguese based carrier. In Business class, fully flat seats have created a necessary comfort zone for transatlantic flights. TAP is an award-winning airline, well respected for its wine service. 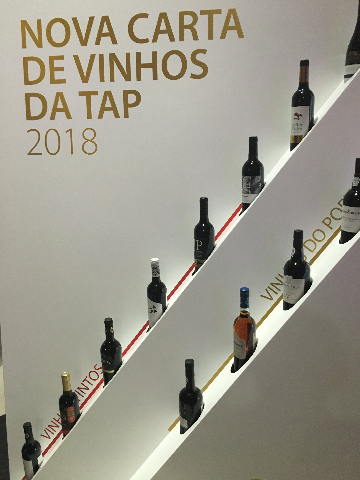 The broadened selection of small producer Portuguese wines on its international routes exemplifies what Portugal is about. Five (5) Michelin Star Portuguese chefs contribute the various gourmet courses served in both Business and Economy class. A handful of wine experts blind tasted hundreds of wines onboard the airline before choosing the wines that will be served onboard. If you are unaware, wine at sea level does not taste the same in flight. The profile is different. Abilio Martins, a TAP Marketing executive, in conjunction with his marketing staff, led by Joel Fragata, shared TAP’s vision. 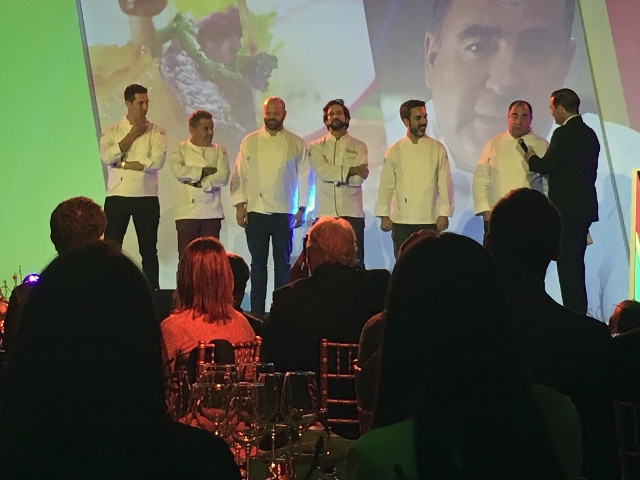 After further discussion, Martins explained that the food onboard TAP’s flights has been the creation of five Michelin Star Chefs who have chosen to cook their own and traditional Portuguese recipes. In tandem with the chefs selections, the wines, like the food, rotate every three months. A new menu with new wines four times a year helps set TAP apart from other airlines. The wines chosen by the experts' blind scores are chosen and ultimately, the TAP plan would allow passengers to purchase these wines onboard the flight and redeem their bottles upon their airport departure. Details haven't been worked out, but, it is in the pipeline. The marketing staff at TAP has opened the door to a new way of doing airline business. The recently introduced ‘Stopover’ concept is a unique opportunity to visit two places for the price of one. You can do this if your flight is either a round trip or one way. If your final destination is the Azores, Algarve or Madeira, you can stop off up to five (5) nights in either Lisbon or Porto, at no extra charge. You select your destination and the number of nights with your hotel choice. Several partner restaurants at your destination will give you a bottle of wine with your meal.